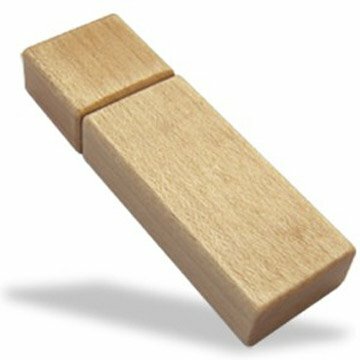 USB flash drives store information like a dream, but they are designed to easily transfer data from one computer to another. 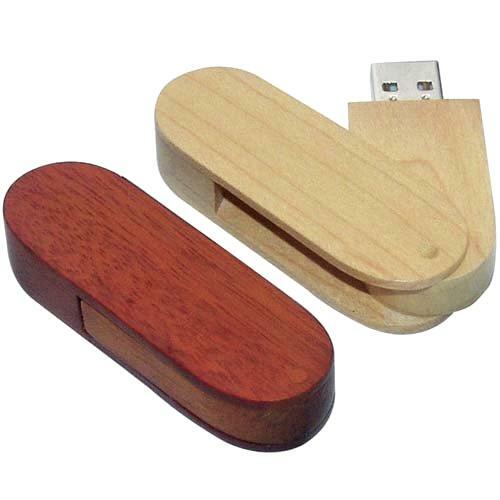 This makes Custom Printed or Engraved USB Flash Drives ideal for a variety of uses. Share your product or service information with potential clients, make your organisation’s media kit and high-resolution photos easily available to journalists, advertisers, and investors. Give away new custom USB drives for customers, colleagues, or prospects. 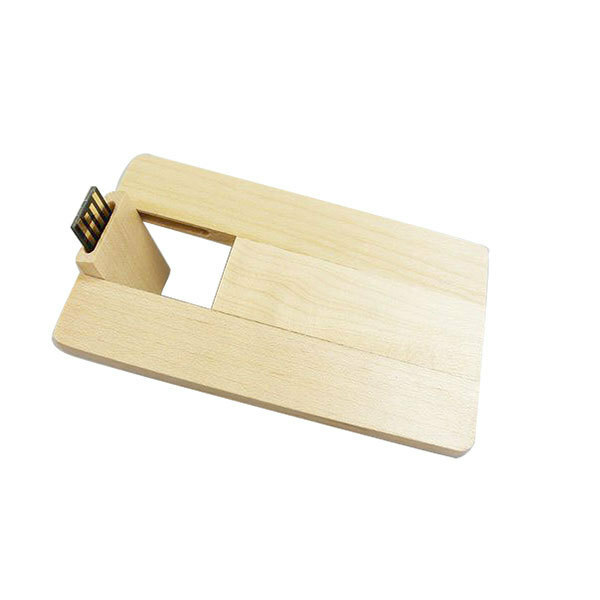 Our discount USB Flash Drives are useful for professional or personal purposes, and people will appreciate their utility. 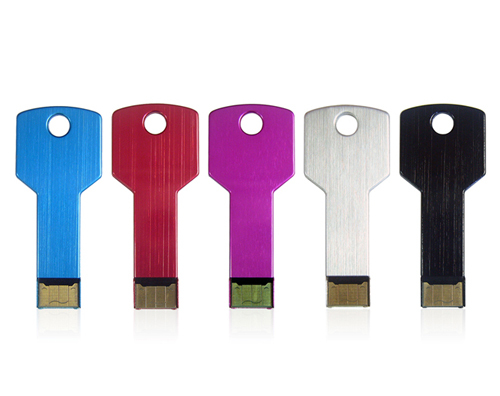 Give away new custom USB drives for customers, colleagues, or prospects. 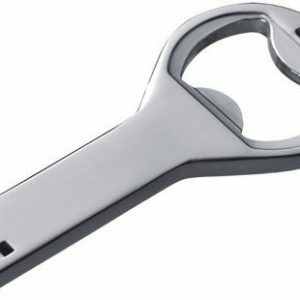 Depending on who your target market is, you can decide if they’d prefer their Flash Drive to be a practical, no-nonsense tool or a fashionable bit of bling with hidden functionality. 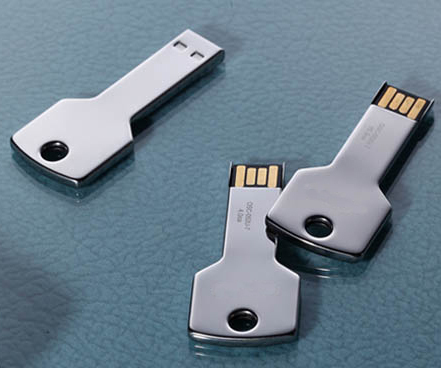 Custom Printed USB Flash Drives – Design Flash Drives For Promotional Giveaways. Personalised Branded USB Flash Drives at Affordable Discount Prices. Today, USB flash drives have all but replaced those outdated drives of the past. USB stands for “universal serial bus,” the name for those small portable devices that plug into a computer’s USB port. 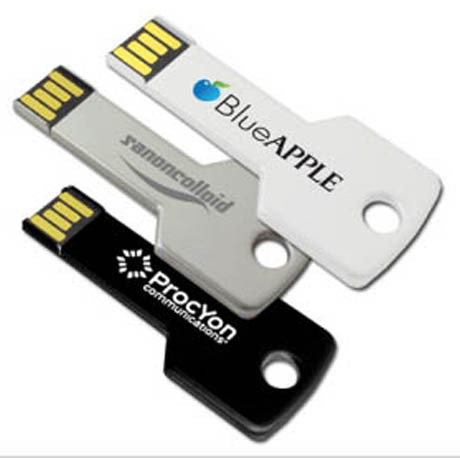 Check out our full line of discount Custom Branded USB Flash Drives to see all the available options. 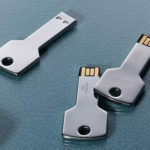 Creative uses for custom USB flash drives: while they’re obviously great for storing and transporting large amounts of digital data, USB Flash Drives can offer other fun and creative solutions that can easily complement your marketing efforts or make them a perfect gift for friends or family, or to commemorate a special event. Think about what size you prefer (options include 1GB, 4GB, 8GB, 12GB, 16GB, and 32GB). Then, customise them with your company name or logo, and you have the perfect giveaway for your next trade show or corporate conference. With a minimum of 1 GB (or 1,000 megabytes) and a maximum size of 32 GB available, USB storage options cover a wide range of sizes. Black, Blue, Green, Gold, Orange, Purple, Red, and Silver.